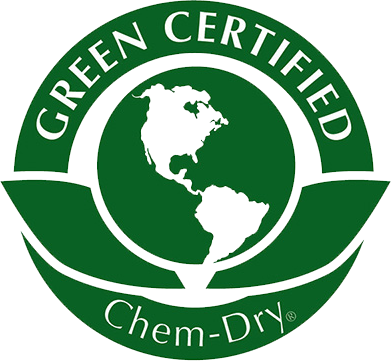 Looking for a superior carpet cleaning service? 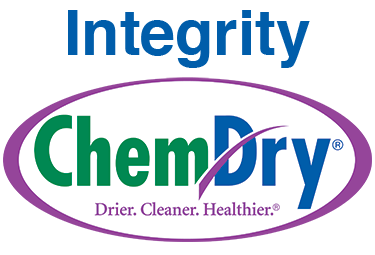 When you choose Integrity Chem-Dry professional carpet cleaners of Moreno Valley CA you get a deeper clean, faster-drying carpets and a healthier home for you and your family. We don’t just stop at carpets either! 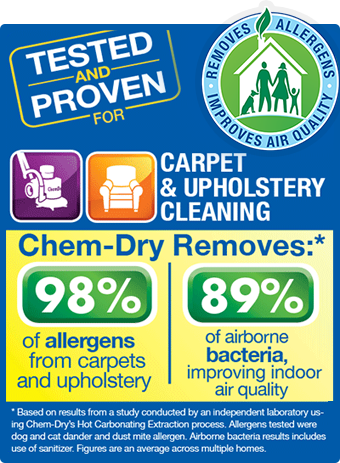 We are your complete solution for area rugs, upholstery, tile and grout cleanings as well.